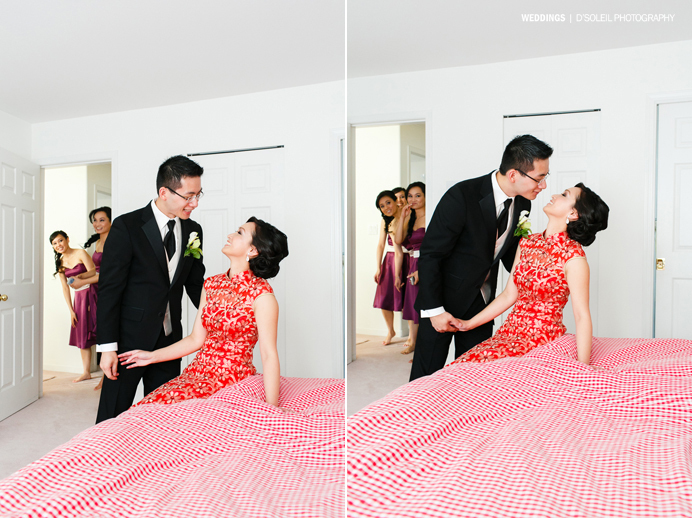 Colleen and Sam sure are a lucky couple. 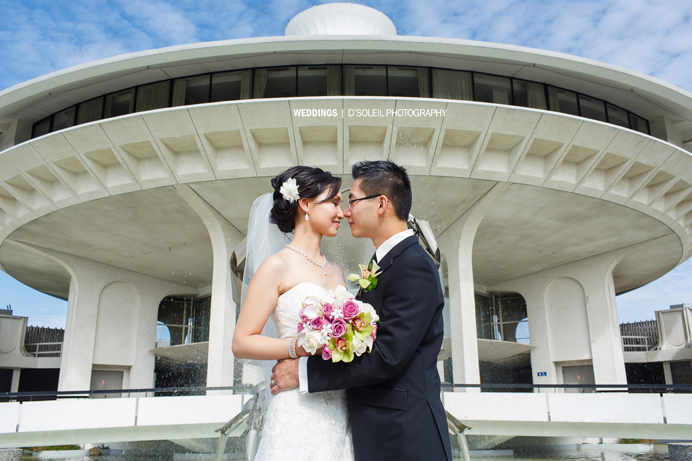 Not only did they meet each other, but their wedding day was a lucky weather day for sure. 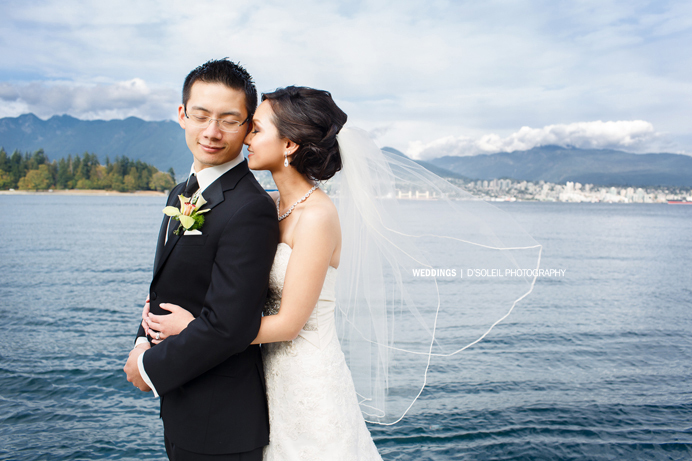 We had rain in the middle of summer this year for their engagement session, but the Vancouver weather fairies sure made up for it by blessing their wedding day with beautiful sun and cool weather in late September. 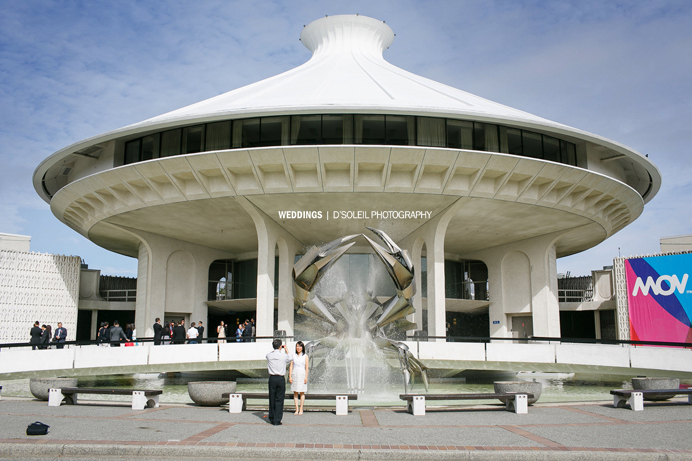 They also picked two very cool wedding venues for their day. 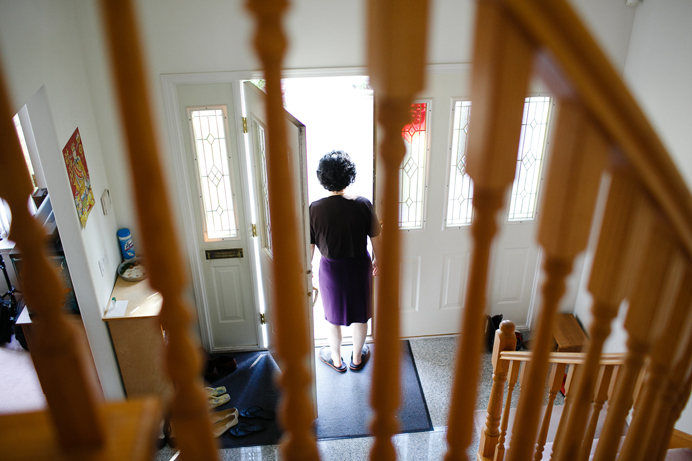 The day started with Sam picking up Colleen at her parent’s home. 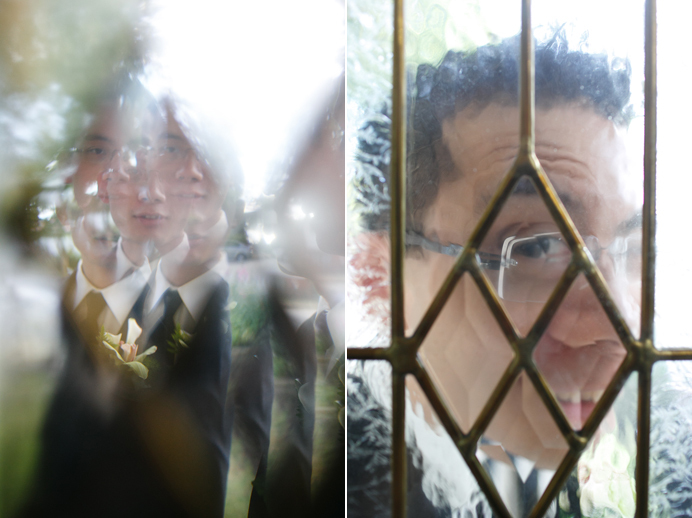 Sam had to endure a few door games before being let in to see his bride. 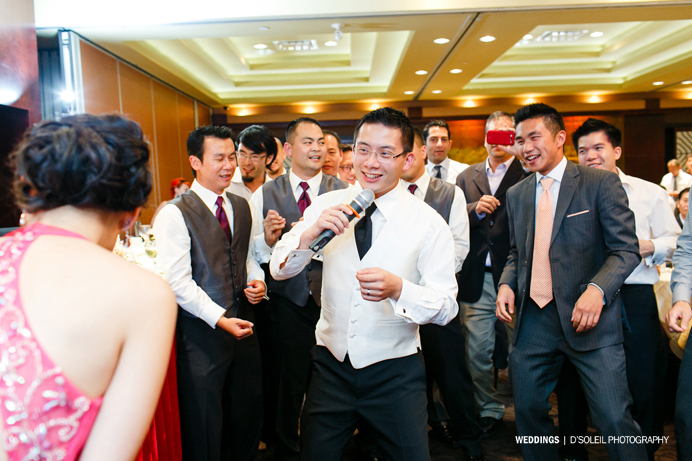 Sam was told to sing her a song on the way into her room, which was quite an interesting treat. 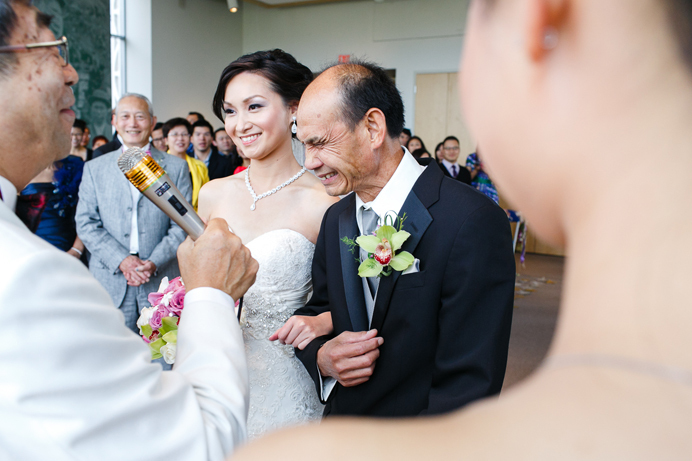 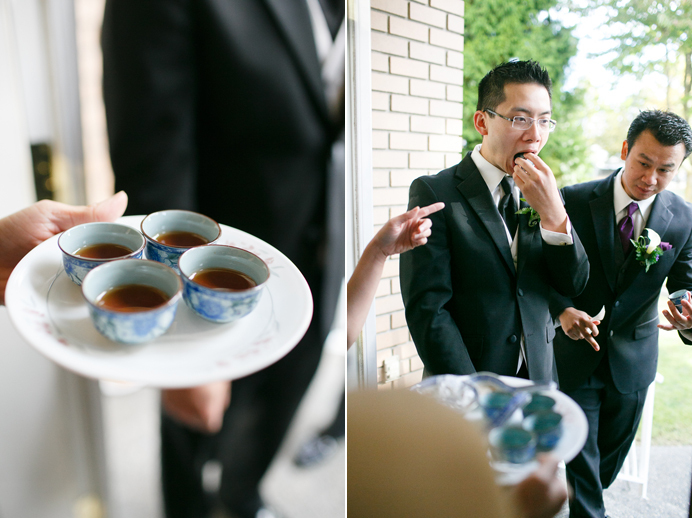 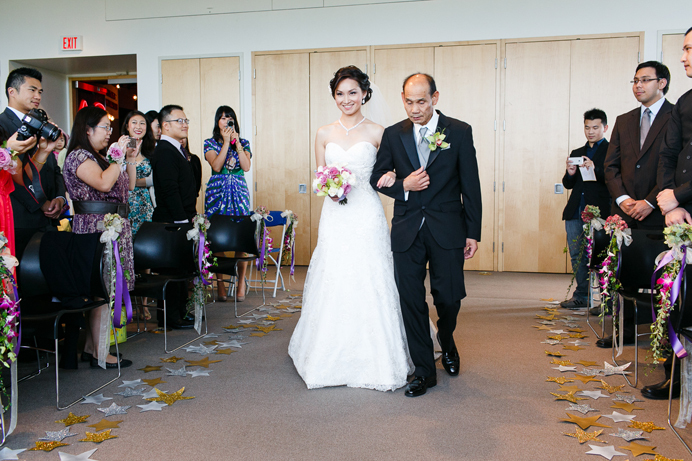 After having a Chinese tea ceremony, the wedding party scooted off for the wedding ceremony in Vancouver. 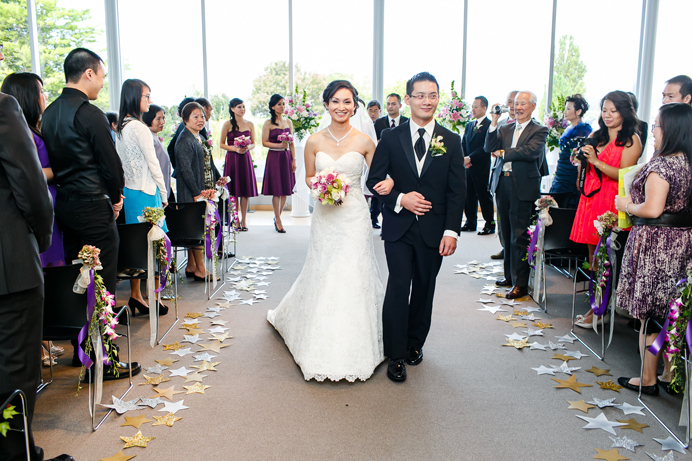 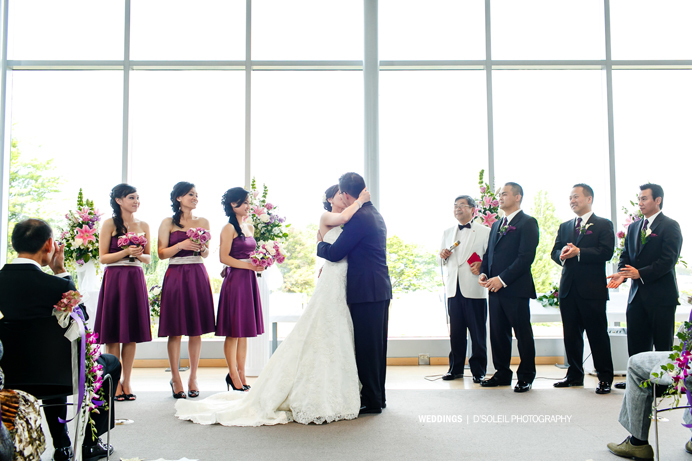 The Museum of Vancouver (MOV) was their venue of choice for a stunning wedding ceremony that looked out into False Creek. 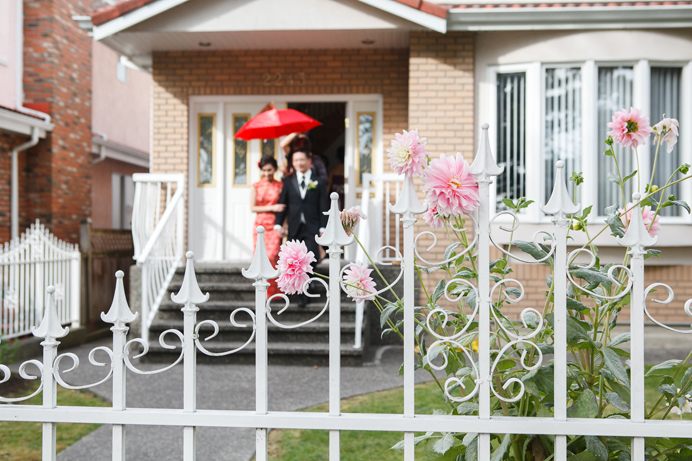 There was ample parking for guests, and a certain calm and visual beauty about Vanier Park where the MOV is located. 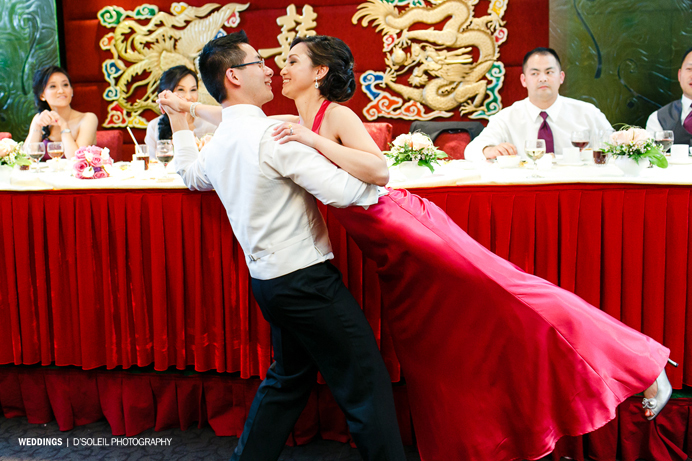 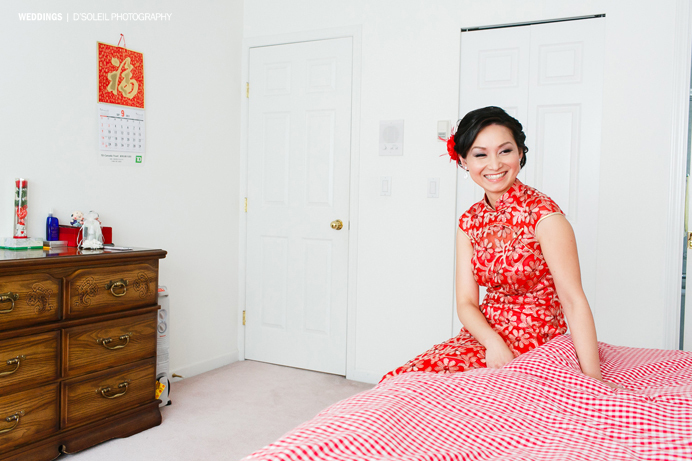 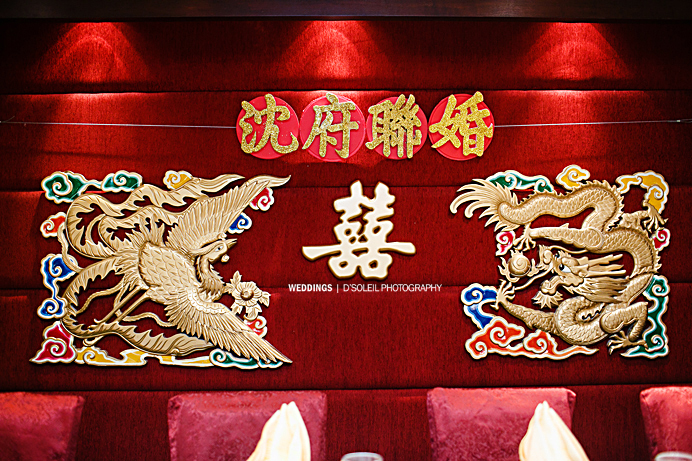 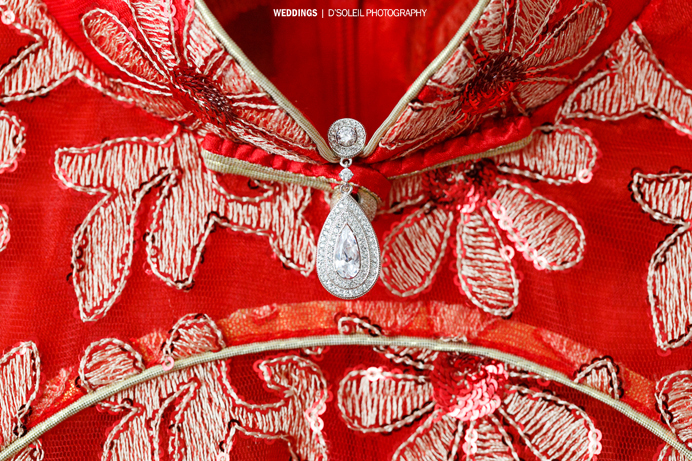 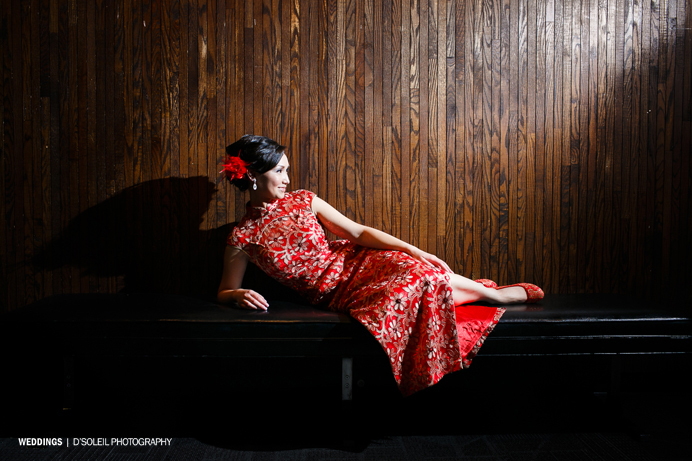 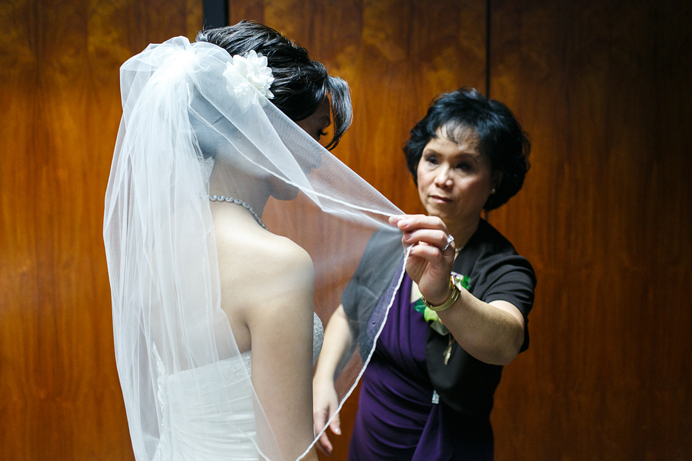 We took photos in downtown Vancouver before driving to Metrotown in Burnaby where they celebrated their Chinese wedding reception at the venerable Fortune House Restaurant – the site of the first wedding I ever photographed so many years ago. 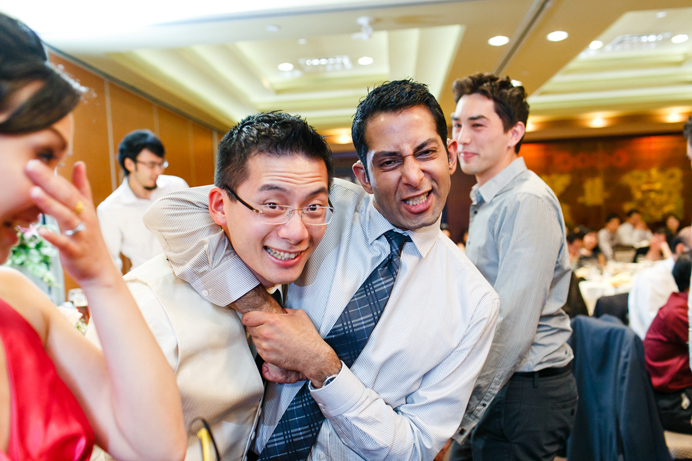 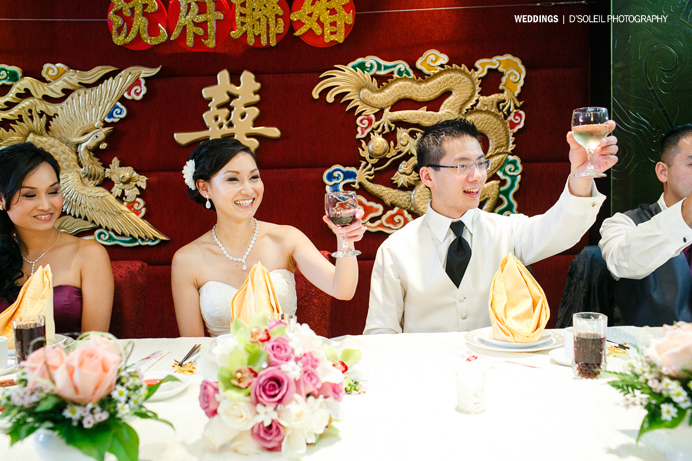 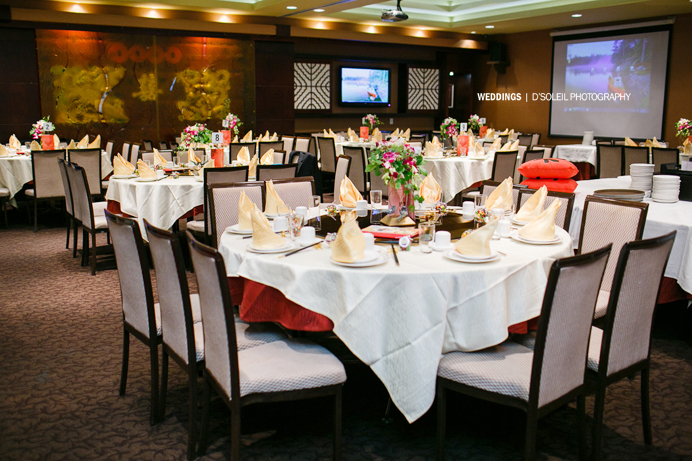 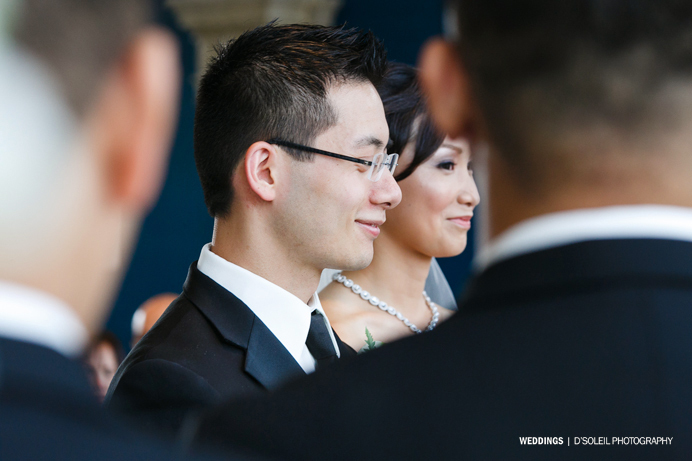 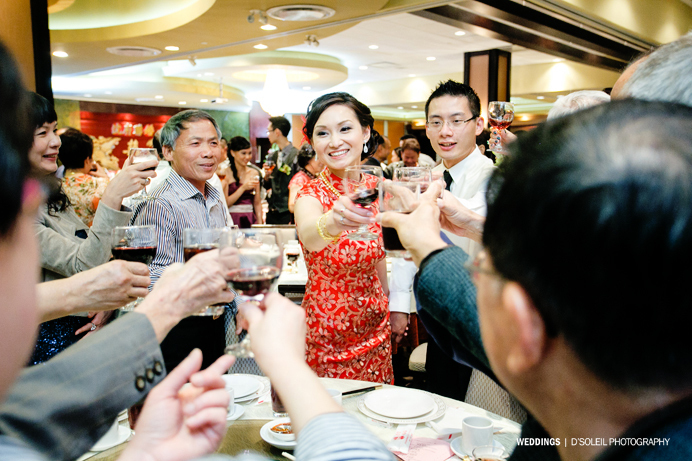 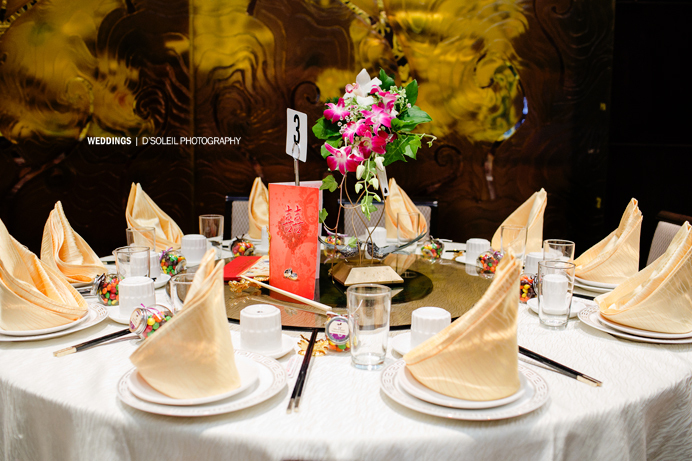 The Fortune House is one of the best restaurants for Chinese wedding in Metro Vancouver. 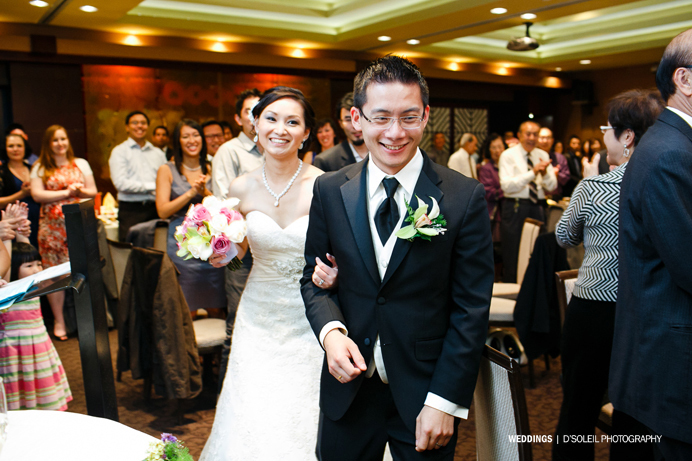 It’s located inside Metrotown, so guests love it – especially the ones that arrive early and can go for a little shopping before the wedding; there’s also lots of parking (always a major bonus at weddings in Vancouver), and also very accessible; not to mention that the food is excellent – some of the best we’ve had all year actually. 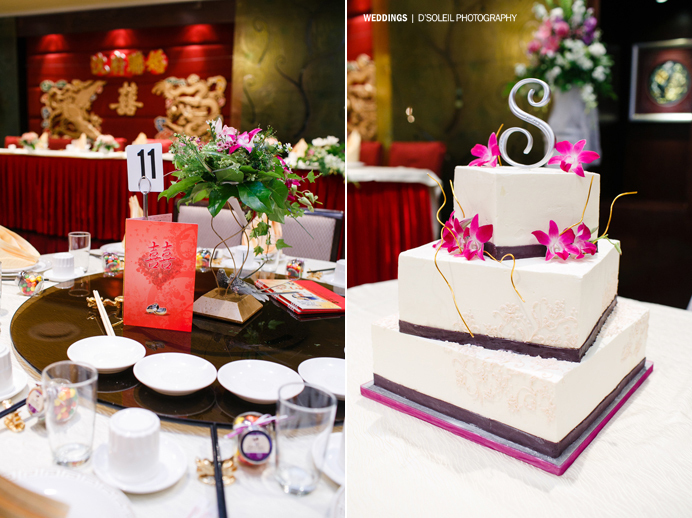 Naturally, Colleen and Sam have a special talent for picking only the best for their wedding, and it was a special privilege for Jacqueline and I to have photographed their special day this year.